As a person of modest means I didn’t really get the allure of diamond jewelry, not truly. But then I started passionately watching movies from the 50’s and 60’s and I was suddenly hooked on all the glitter and promise. Collecting pictures with the icons of old Hollywood such as Mae West, Lana Turner, Elizabeth Taylor and Marlene Dietrich will do that to you. 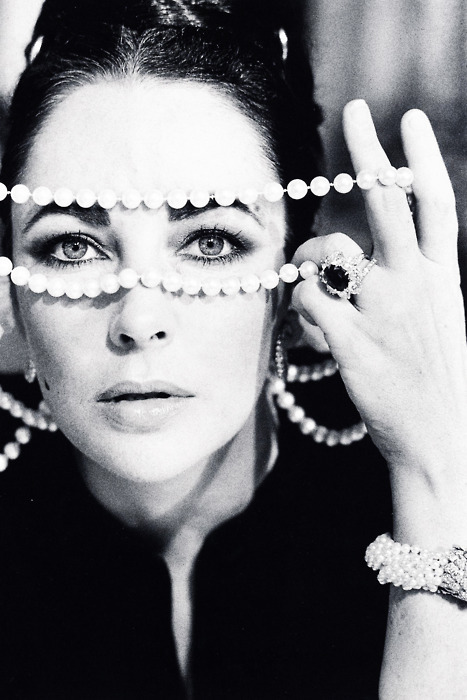 These amazing ladies loved a little (and by little I mean a lot) bling; they were always so impeccably glamorous. You just can’t watch Hitchcock’s “To Catch a Thief” (1955) and not wish to go back in time. You’ll just dream of driving a blue convertible on a winding mountain road (preferably without a police car following you) with the French Riviera at you feet while wearing swing shaped dresses in pastel colors, sunglasses and stacks of diamond anniversary rings on your fingers. 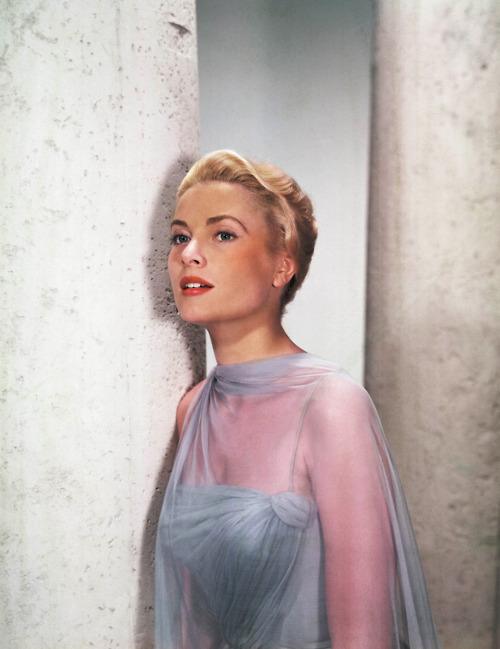 There’s no other way of living when you’re as flawless as Grace Kelly. 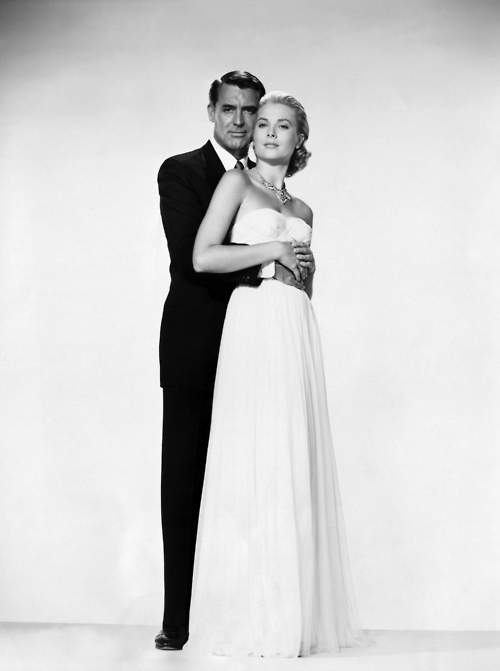 You can only hope for somebody with half of Cary’s Grant swagger. But I would definitely settle for living near Cannes and sometimes spending a week or two at Carlton. You’ll start getting the magic of a beautifully made diamond anniversary band after seeing “Gentlemen Prefer Blondes” (1953), a thrilling musical comedy in glittering Technicolor with Marilyn Monroe and Jane Russel directed by Howard Hawks. While most of the fabulous jewelry used in movies are high quality make believes, Marilyn Monroe actually wore a pear-shaped diamond on screen while singing the now iconic “Diamonds Are a Girl’s Best Friend”. And why shouldn’t they be exactly that? Ice cream just doesn’t cut it sometimes. 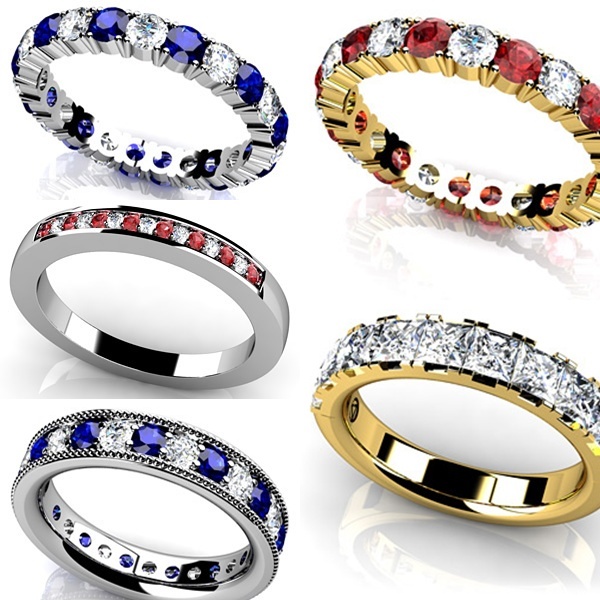 Which brings me at Anjolee – they have a gorgeous rings selection - my absolute favorite is the anniversary band, just imagine a couple of these babies stacked on your finger, I can just see an awesome mix and match of different gemstones – a huge trend right now. Anjolee also allows any of their jewelry designs to be customized by metal type (yellow gold, white gold or platinum), diamond quality, size and length making anybody feel like a movie star. How do you feel about diamonds? Any great movies come in mind? Beautiful!These ladies were amazing and...everybody loves diamonds. A girl can dream, right?! Beautiful post... I dig diamonds alot and they are just perfect for girls hands!! this article was a real pleasure to read, Alice. The wedding rings on that link are brilliant, I am actually looking for some and didn't find anything that fancy by now. Love the Mae West quote!! Thanks for following and o course I would love to follow back!! Diamonds are so adorable! I connect them with luxury world, royal people :D They're so elegant! I love vintage pictures...lovely pictures and inspiring! 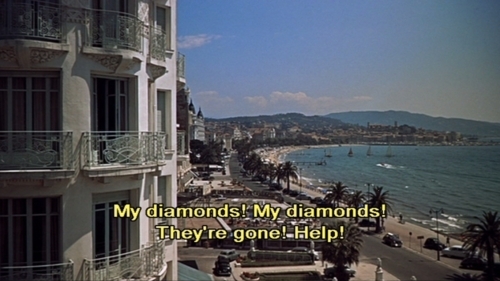 James Bond - Diamonds are Forever...the search for missing diamonds. Thanks for coming by The Best of this Life! such lovely vintage photos! 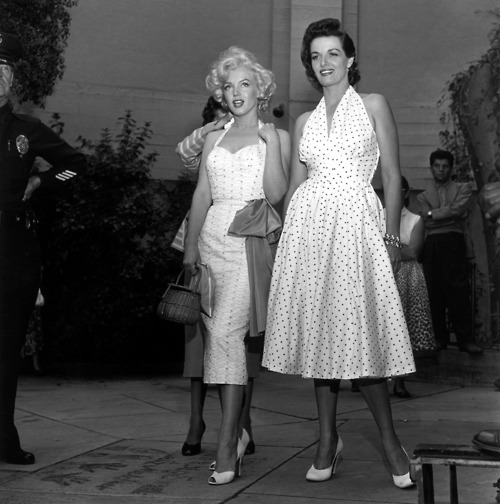 marilyn and grace were really stunners.. and still are! Oh, I agree with you! I think we, girls, have to be in the certain age to start to appreciate diamonds!! :) I started to pay attention to precious stones just now, in my mid. 20ies. Lovely post! I've never been a fan of diamonds and I don't think I'll ever be, but that doesn't means that it's all so pretty and sparkly!! I've never been too interested in the stunningly expensive jewel--I tend to like less "normal" things anyway, haha--but I can appreciate the gorgeousness of some pieces. You hit the nail on the head talking about their older glory in the 40s, 50s, and 60s. Fun post to read! Fluent in pop culture and sarcasms, eccentric smartass, undecided but crafty, drama queen, loves everything beautiful, almost perfect, somehow jaded, deeply ironic, moody as hell! Based in Bucharest, Romania! 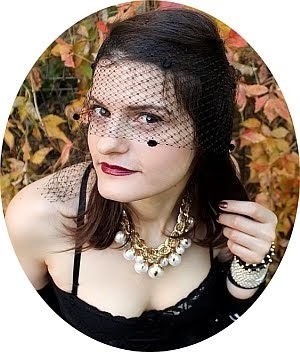 Visit Pop Culture Alice's profile on Pinterest. Charcoal alley . . .
.† DIRTY HAIR HALO †.